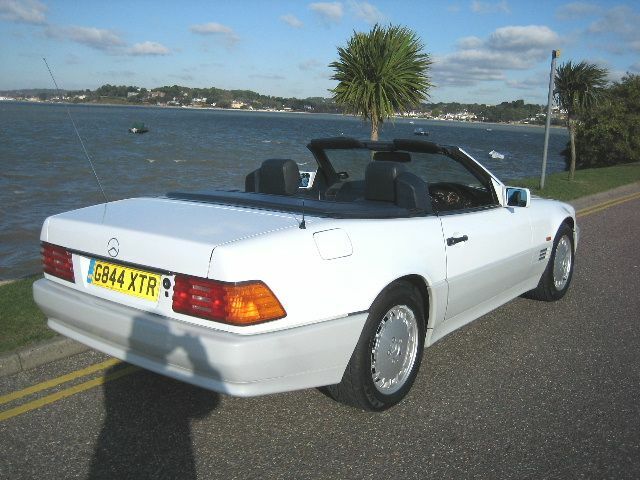 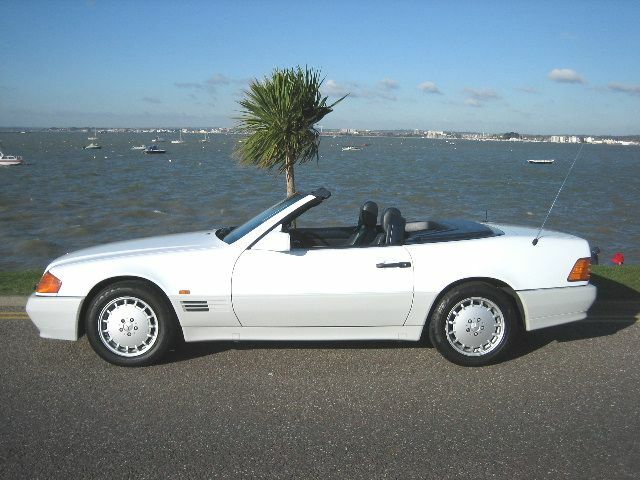 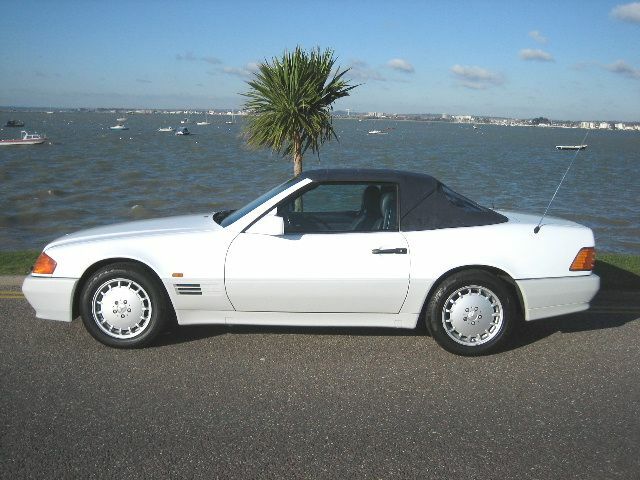 MERCEDES-BENZ SL500 Convertible, Automatic, 1990 - G Reg, 79,000 miles. 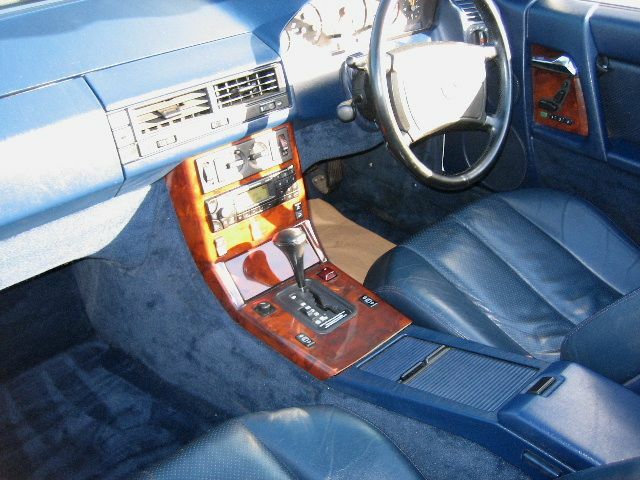 ABS, Adjustable steering column/wheel, Alloy wheels, Anti theft system, Colour coding - Body, Cruise control, Electric mirrors, Electric windows, Foglights, Electrically adjustable seats, Front armrest, Head restraints, Headlight washers, Leather upholstery, Immobiliser, Power assisted steering, Remote locking, Radio/Cassette, Tinted glass, Wood/wood effect trim. 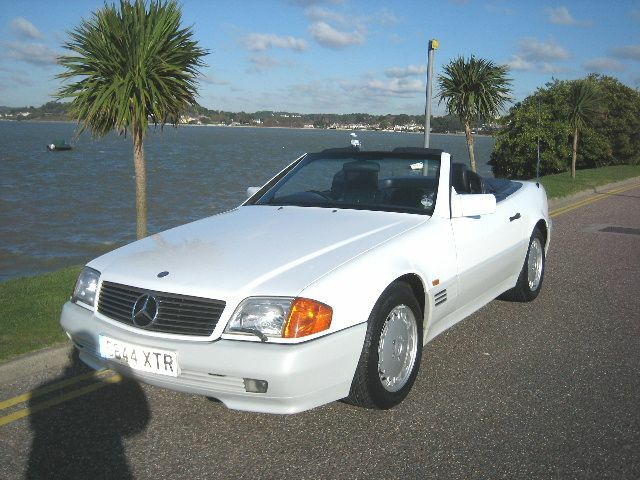 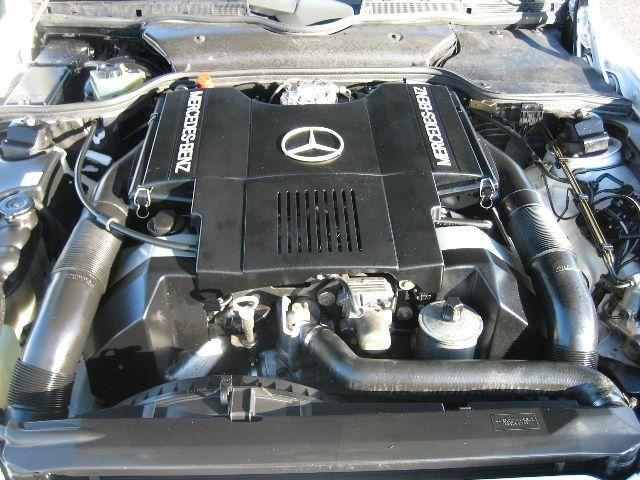 Power hood,Hard and Soft Tops,Full Mercedes Benz Main Dealer Service History,Previousley sold by ourselves,An excellent example with a sensibly low mileage and price.